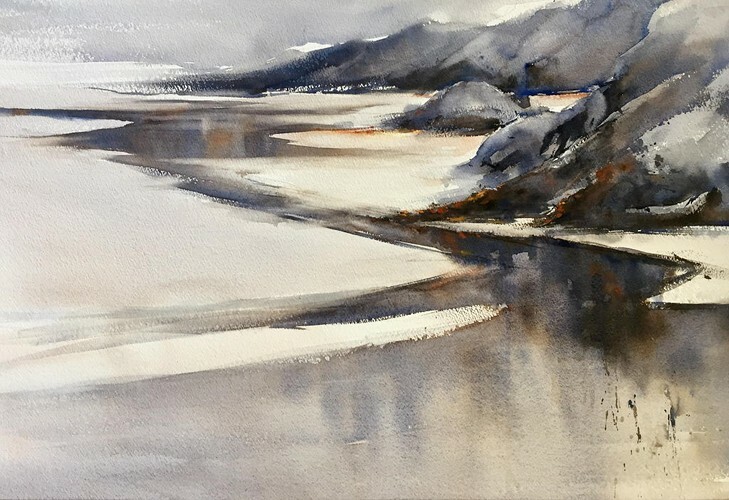 Two annual exhibitions, Splash and Ceramicus, both highlights of the Wellington arts calendar, have again come together to present a treat for Wellington art lovers. 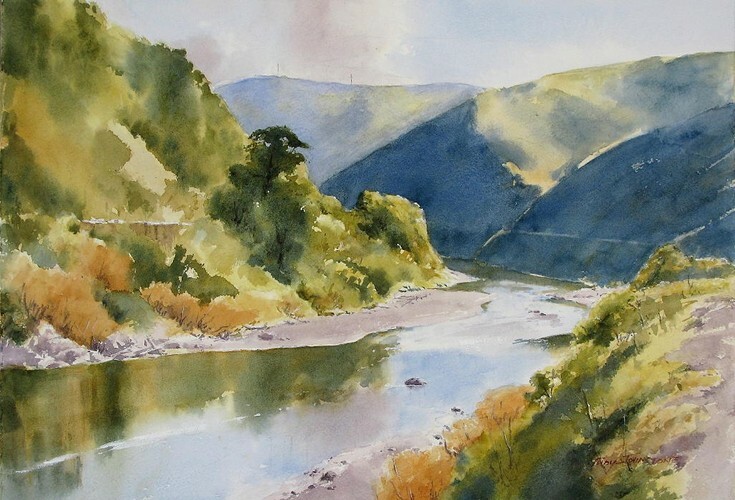 The best of New Zealand watercolour paintings will be exhibited together with the best of new ceramic art created by members of the Wellington Potters’ Association. 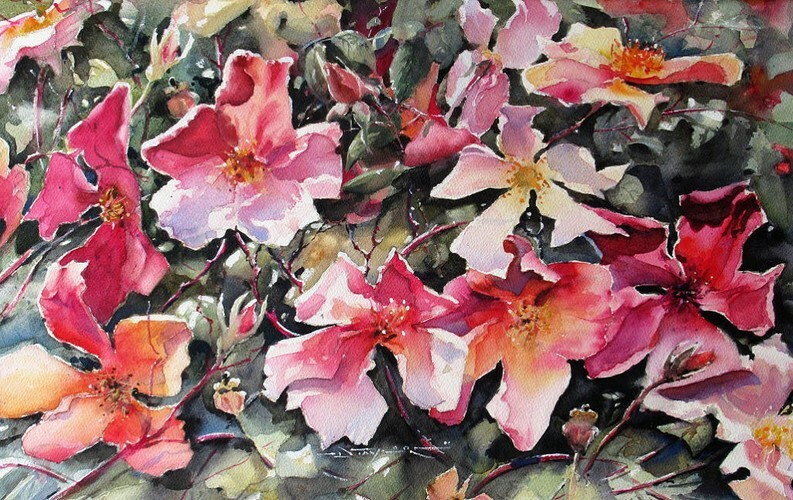 Splash 2018, Watercolour New Zealand’s annual national exhibition features over 200 paintings by watercolour artists from throughout New Zealand including such well-known names as Adrienne Pavelka, Svetlana Orinko, Min Kim, Brian Baxter, Keith Reed, Alan Collins, Phil Dickson, Jacky Pearson, Philip Markham, Wendy Masters, Peter Coates Dianne Taylor, Sue Wild, Richard Bolton Roger Daniell, Marcus Ebbett and Bernadette Parsons. 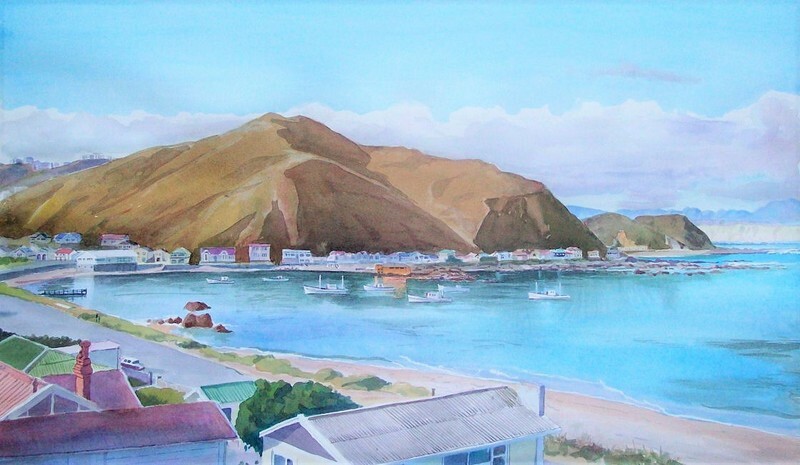 This year’s guest artist is Petone artist, Alfred Memelink, who is well known for his paintings that depict Wellington and the local area. 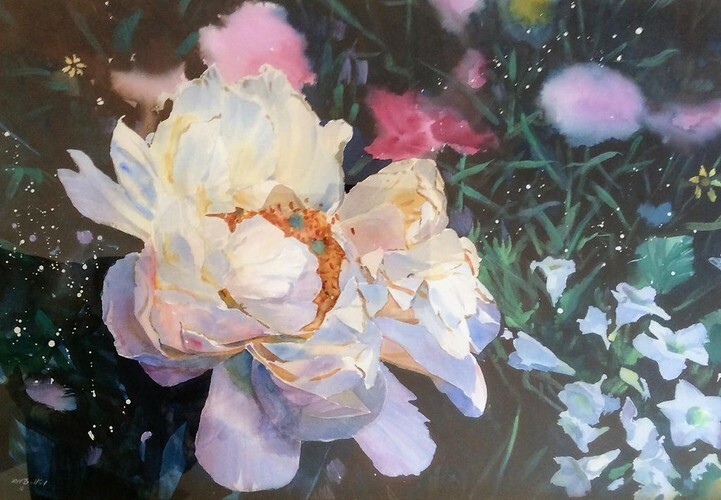 Alfred has painted in watercolours for over 30 years and has been a member and on the committee as long. 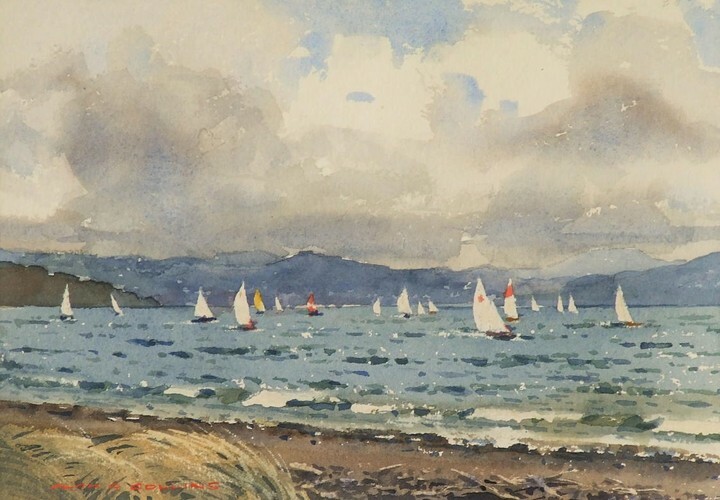 He recently left an adventurous career at sea in order to paint full time and then set up a new gallery on the Petone Foreshore. 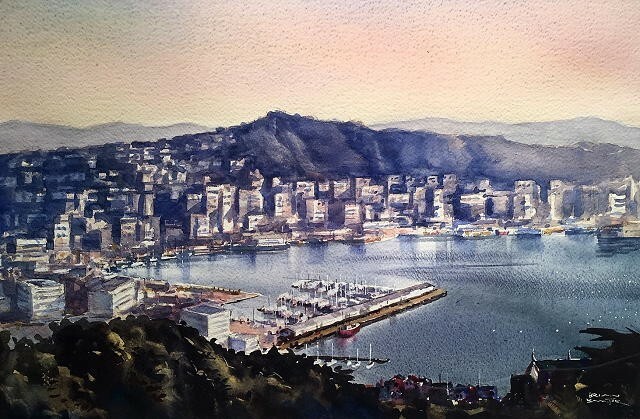 A unique aspect of Alfred's painting is that there's a seagull in each one and followers of his work enjoy the challenge looking for it and get even more excited if they find their house included in the view. 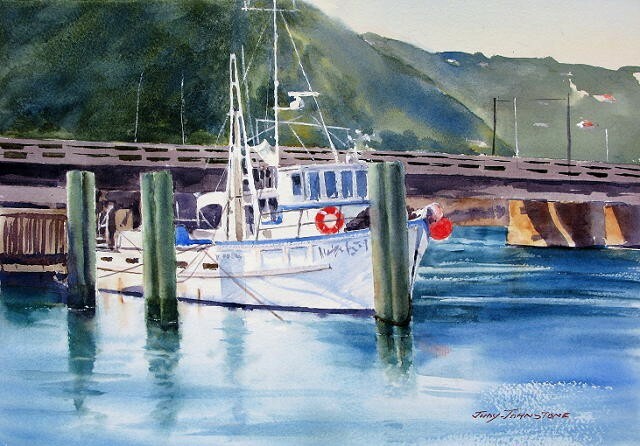 Watercolour New Zealand actively encourages young people to take up watercolour by subsidising classes. 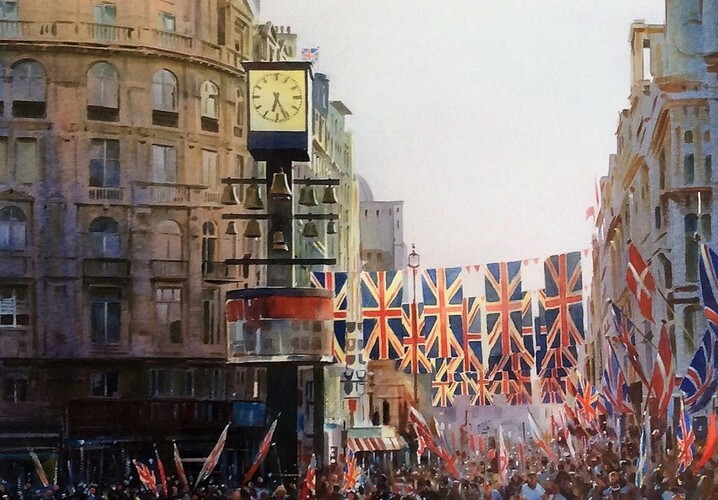 This year’s exhibition again features a special youth section with a prize for best painting by a junior artist. 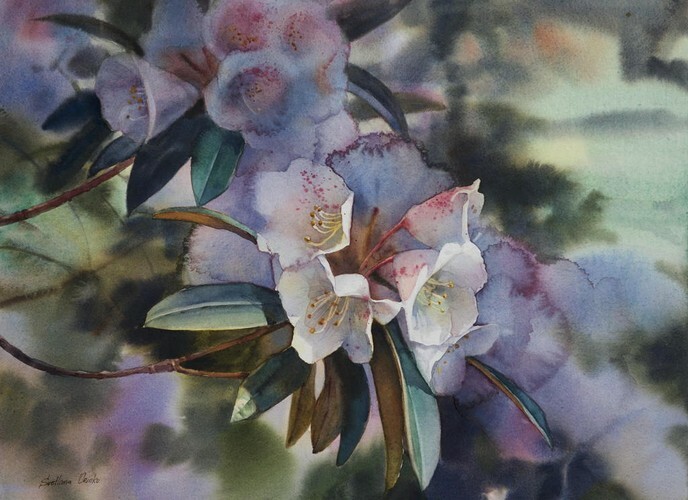 The annual Splash exhibition has developed a well-deserved reputation as one of the highlights of the Wellington visual arts calendar and has opened viewers’ eyes to the beauty of watercolour art. 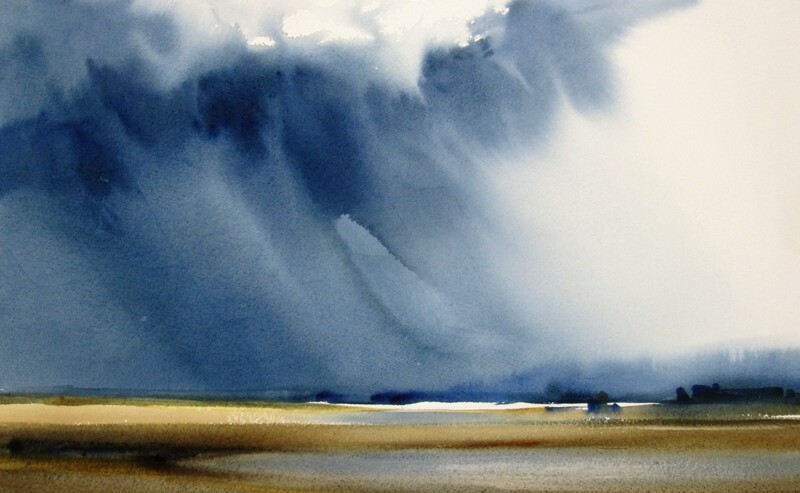 Ceramicus 2018 is an exciting ceramics collection featuring new original and varied works by members of the Wellington Potters’ Association. 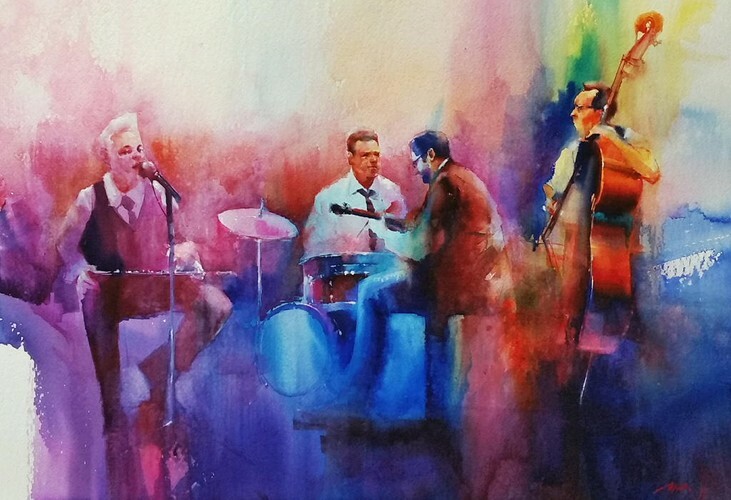 Guest artist is Sam Duckor-Jones of Featherson. 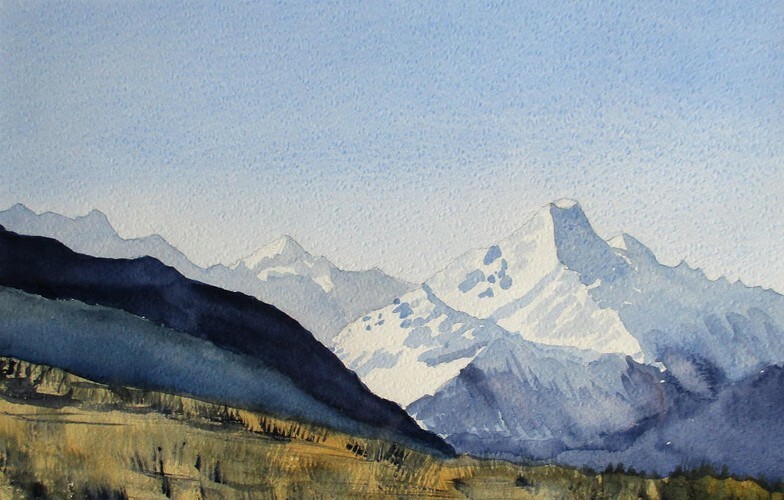 Awards - Both exhibitions offer a number of prestigious awards. 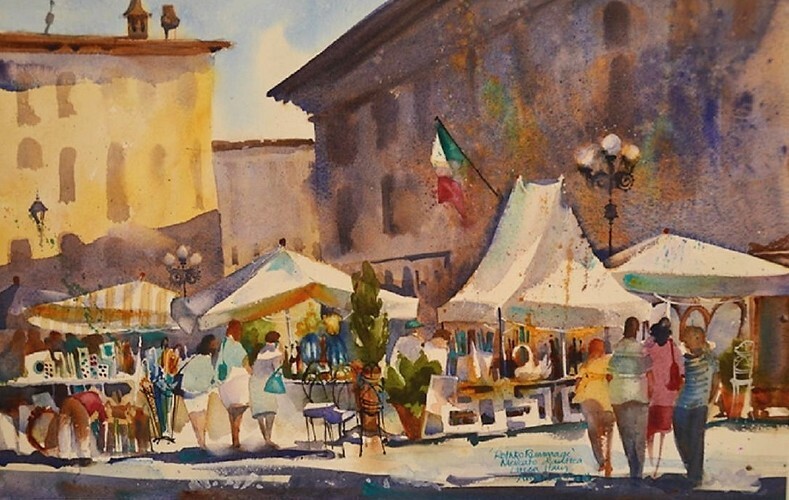 A popular event is the opportunity for visitors to vote in the People’s Choice Awards, sponsored by Penthouse Cinema for Ceramicus and the French Art Shop for Splash. 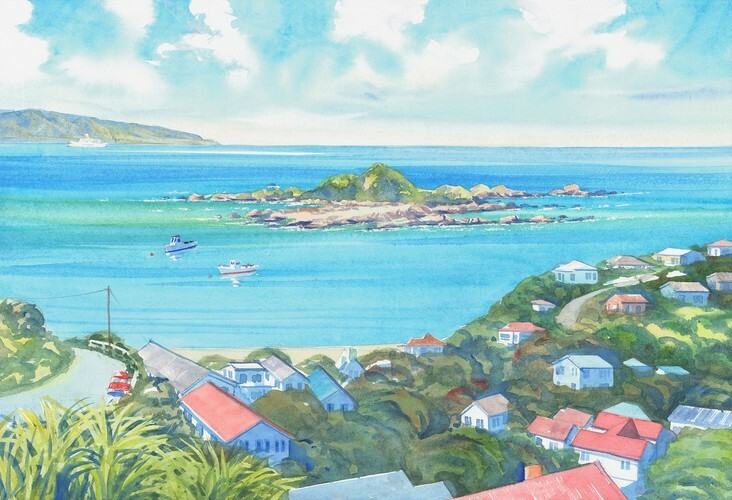 Splash 2018 + Ceramicus is where some of the best New Zealand art comes together to be enjoyed and to inspire. 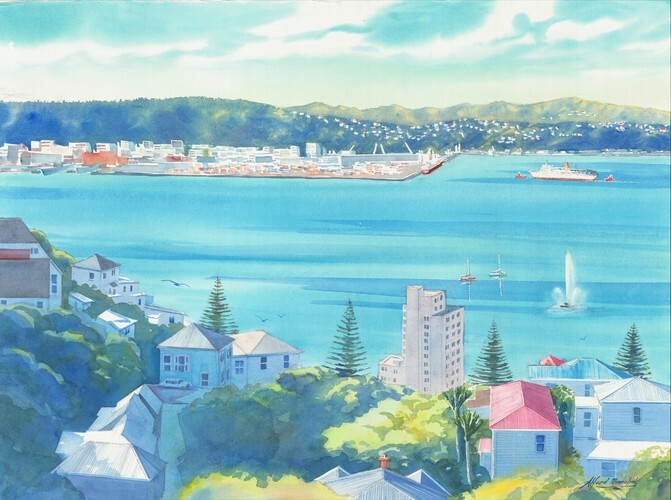 The exhibition offers a feast for Wellington art lovers, it's an exhibition you won’t want to miss.